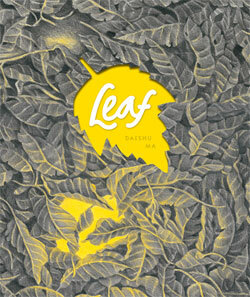 After a brief summer hiatus we're back. 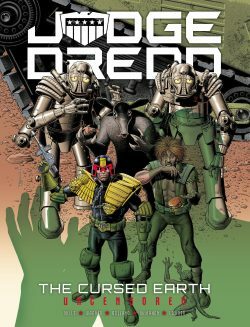 First up we return to the Cursed Earth with Judge Dredd, in a deluxe edition that includes controversial chapters that haven't been printed since 1978. 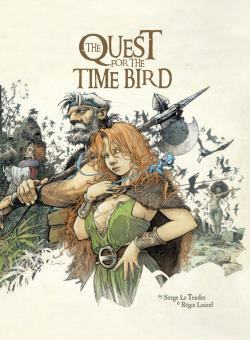 A bandes dessinée fantasy classic from the 80s sees a buxom heroine embark on an epic quest. 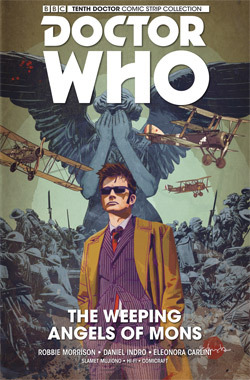 But is it all a bit too passé for our enlightened times? 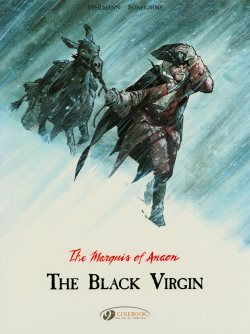 The second volume in Cinebook's The Marquis of Anaon series is a straight-up murder mystery, well worth exploring by fans of historically-set drama. 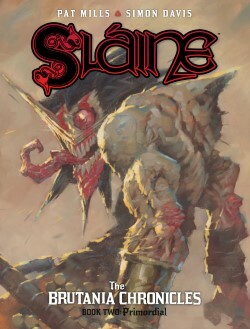 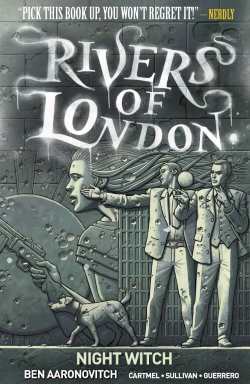 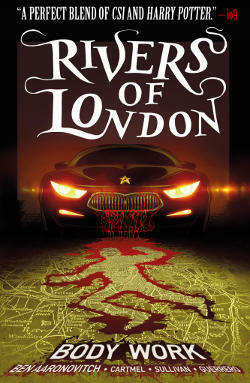 The second volume of Pat Mills and Simon Davis's latest fantasy trilogy, featuring Celtic berserker Slaine. 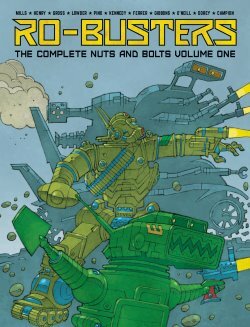 Hailing from the early days of Starlord and 2000AD, Pat Mills' iconic Ro-Jaws and Hammerstein launch their careers as international rescue robots. 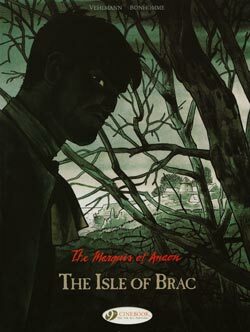 An exquisitely drawn graphic novel, set in a silent fairytale world, that's brimming with social commentary.